This is potentially the most useful ground cover you will ever use. 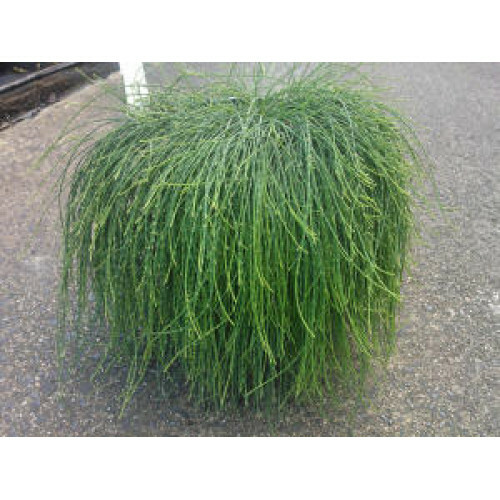 This tough plant will cover unsightly pipes, stumps or other ground obstacles. Leafless stems create a very trendy and fashionable style with a real design flair.Wonderful addition in any rockery situation. Online Plants - leading plant nursery Melbourne offering Australian wide delivery. 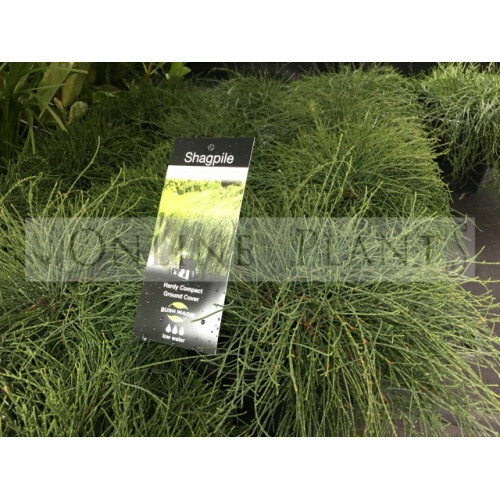 We deliver the Australian Native Plants to all Melbourne, Sydney, Adelaide, Canberra and Brisbane, metropolitan and regional areas. 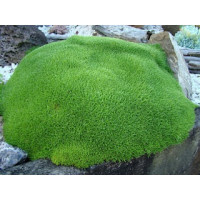 Grows as low attractive mounds of what looks like green moss. It is most effective near rocks and be.. 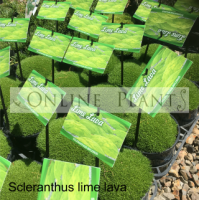 The vibrant green foliage forms mounds that look like bright green lava. Tolerates heavy frosts and ..